Croatia withdrew from the contest in 2014. Also they didn’t take part in 2015’s contest due to financial issues and undesirable results between 2010 and 2013. Croatia finally welcomed back in 2016 with the Song ‘Lighthouse’ by Nina Kraljic and qualified to grand final for the first time since 2009. After Nina Kraljic, Jacques Houdek was internally selected by HRT. The national selection tour ‘Dora’ will be held for 2019’s contest. Dora 2019 will be the 20th edition of the tour, and songs were accepted in either English, French, Italian, or Croatian. An expert committee selected 16 songs for the competition from the received 166 submissions. 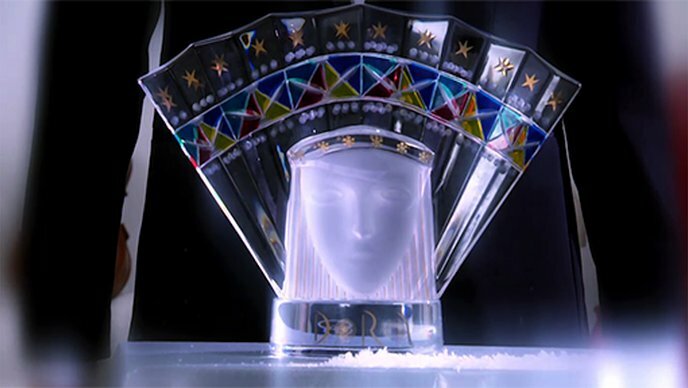 A seven member preselection jury has been appointed to listen through all of the submitted entries, and select the best 16 to proceed to the televised Final. We find various familiar names in the list of participants, as well as a former Eurovision entrant. Neda Parmac (who was a member of Feminnem) is now a member of Gelato Sisters. Luka Nizetic, Bojan Jambrosic and Danijela Pinteric have all taken part in the past. Various well-known composers with previous Eurovision experience are back as well – Jacques Houdek (who represented Croatia in Eurovision 2017 in Kyiv) composed the song of Roko Blazevic. Branimir Mihaljevic (who wrote “Lako je sve” for Feminnem in 2010 and “Crazy” for Franks last year) wrote the song of Lula Nizetic. The most well-known songwriting duo of Tonci and Vjekoslava Huljic (who in between others wrote “Maria Magdalena” in 1999 for Doris Dragovic and “Lijepa Tena” for Igor Cukrov in 2009) will have two songs in this year’s competition, as they wrote the songs of Domenika, and Lorena Bucan. Dora 2019 will take place in Opatija on the 16th of February, and the winner will be selected by a mix of 50% jury voting and 50% televoting. Line-up of the first semi final of Selectia Nationala announced! Vote for your favorites!